The Golf Course and Shop and Driving Range are open every day from 9am-8pm, weather permitting. 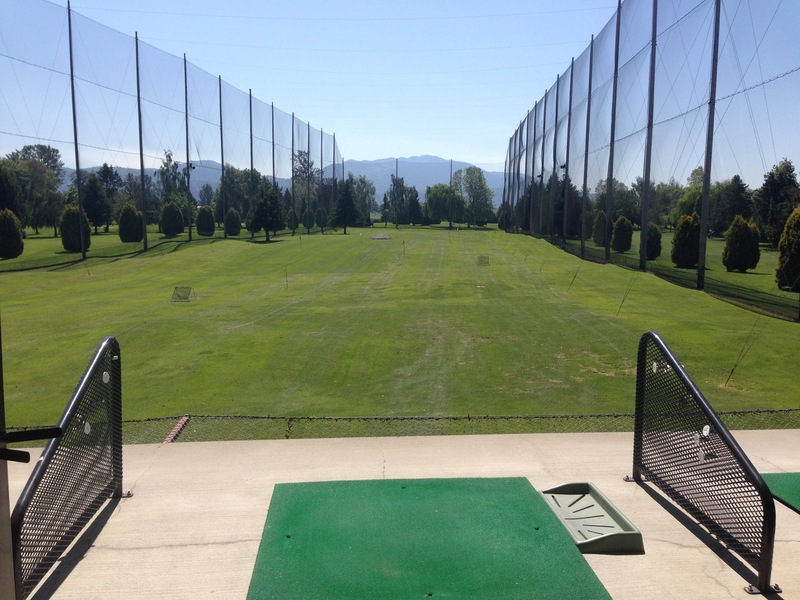 The Driving Range is now open for the 2019 season! Note: The Glen Bar & Grill hours may be different. Please always check our hours they are subject to change.